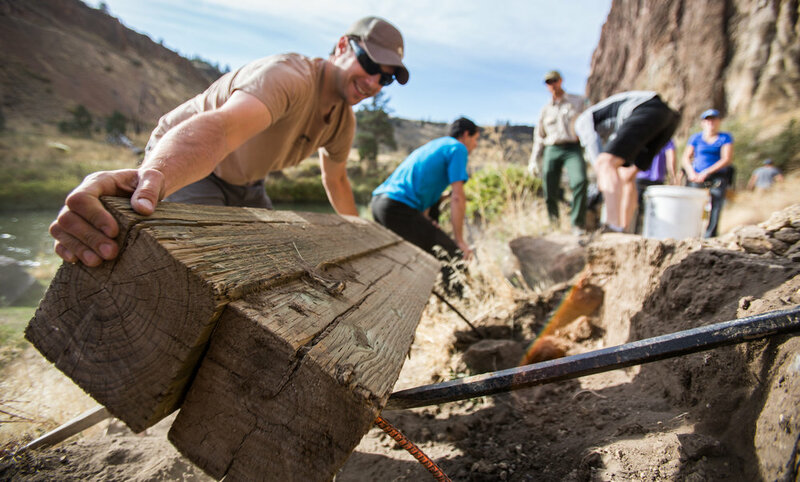 Volunteers are the backbone and lifeblood of the American Alpine Club. Since our founding in 1902 volunteerism has guided every major idea, decision, effort, and achievement. We are an organization founded, influenced, and supported by dedicated and competent volunteer leaders. 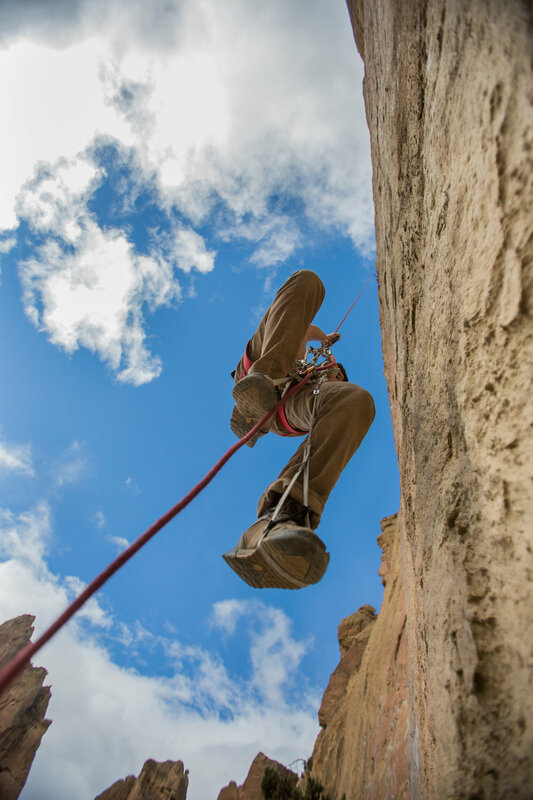 Today, volunteers edit the American Alpine Journal and Accidents in North American Climbing, serve on the Board of Directors, administer our grants, serve as Section and Chapter Chairs, and much much more. 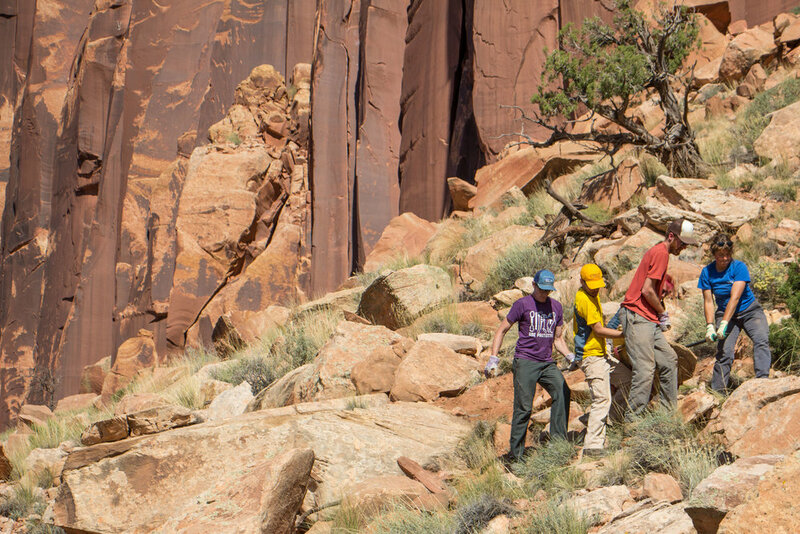 Our Volunteer Leadership oversee initiatives serving members locally including Section Benefit Dinners, community gatherings, climbing events, educational programs, and conservation efforts. We, as a club, are guided by a vision of a united community of competent climbers and healthy climbing landscapes. 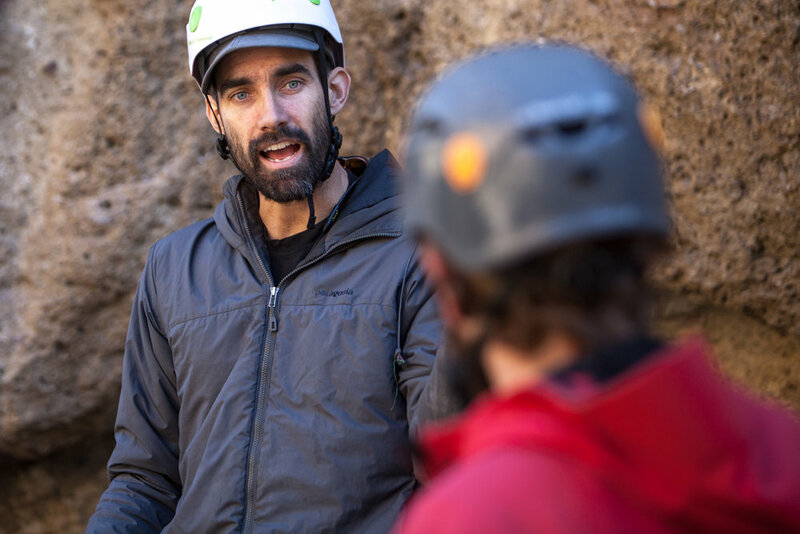 To get there, we rely upon a united corps of volunteers who take initiative, get involved, and make many individual strides—small and large—to serve their climbing communities and environments. There are numerous opportunities to get involved in the AAC community from helping support an ongoing local event, creating a new one for local climbers, organizing a new chapter in your local area, or helping us at the national level by serving on a committee or board. Find out more about becoming a volunteer leader. If you are interested in getting involved at a base level to help the AAC, either locally or nationally, click the button below to contact your nearest Section/Chapter Chair.